Exclusive WILD BUBZ® brand designs + colours for every baby and every style. Entertain baby for hours with your choice of colours + toys. All our toys have undergone independent Lab testing + are 100% safe. *NEW* Camera Play Gym Toys | Click! Snap! Play! Our Exclusive WILD BUBZ® Silicone teethers + Ma..
*NEW* Diamonds ARE a baby's best friend! Our Exclusive WILD BUBZ® Silicone teethers + Matc..
LIMITED EDITION | DONUT | Teething Baby Australia's NEW Biggest range of exclusive designed play..
*NEW* WILD THING | This play Gym Toy is sure to captivate your babys imagination! 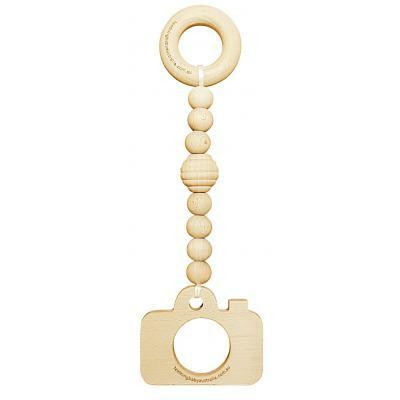 Our Exclusive WI..
Teething Baby Australia's NEW Biggest range of exclusive designed play gym toys are the perfect .. BRIGHT RAINBOW | NATURE TEETHING TOYS + BEECH TOY • NEW - Even more personalised with yo..
Teething Baby Australia | WILD BUBZ® Copyright 2018.